On 2 May 1917, Ada Wells was the first woman elected to the Christchurch City Council. I stand for better housing, for municipal markets, for proper working conditions for all employees, for rest-rooms and play gardens for mothers and children, I shall work for municipal activities in the direction of the uplifting of the people. We should have municipal educational lectures, music, encouragement of drama. We should have women inspectors. It must not be permitted that young boys shall sell newspapers on our streets until late hours… Municipality means the place which gives us freedom and shelter. Reported on in the Maoriland Worker, 25 April 1917, the successful election of Ada Wells to the Christchurch City Council was “looked upon as certain” due to speeches like that above, her experience and her long standing commitment to improving the condition for women and children. She was 54 when she was campaigning to be elected to the Council for the St Albans Ward on a Labour ticket. Labour had only officially formed in 1916 in New Zealand, and they had the polarising campaign of being against compulsory military service during the First World War. Her outspoken opinions made her a controversial figure to some, and a trailblazer to others. Ada was in favour of economic independence for married women, free kindergartens, universal access to secondary education, and the repeal of the Contagious Diseases Act 1869. Her involvement with the Peace movement (anti-militarism and anti-conscription) were causes she fought for throughout her life. Ada Wells had been instrumentally involved in the Women’s Rights campaigns with Kate Sheppard in the 1880s, and she knew that winning the vote for women in 1893 was only a step in gaining equality for women. She became involved with many societies and organisations that aligned with her opinions. She established the Canterbury Women’s Institute with Professor Alexander Bickerton in 1892, and held the position of President for many years and was a founding member of the National Council of Women of New Zealand in 1896, also serving as their first secretary for many years. By 1900 there were cracks in the ranks of the National Council of Women due to some members — including Ada — holding pacifist views. 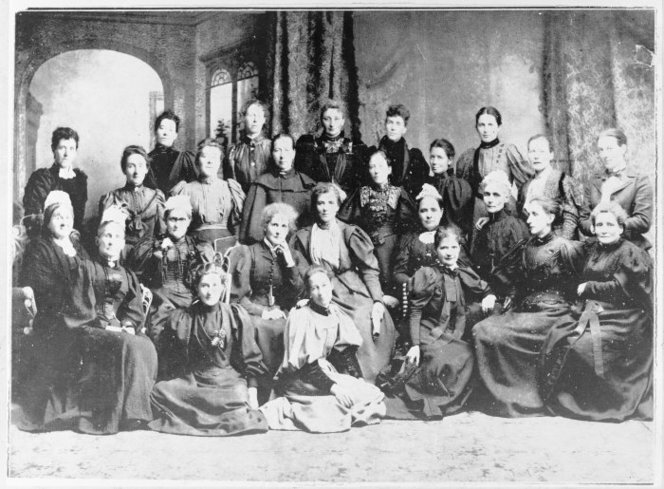 The National Council of Women supported New Zealand’s involvement in the South African War (1899-1902). 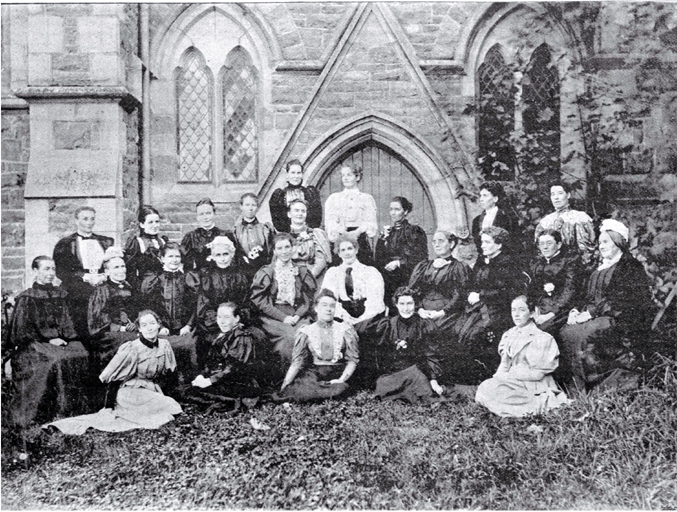 The National Council of Women of New Zealand stopped operating in 1906, but the organisation was revived in 1918 partly due to what was perceived as the moral decline of the country’s youth. 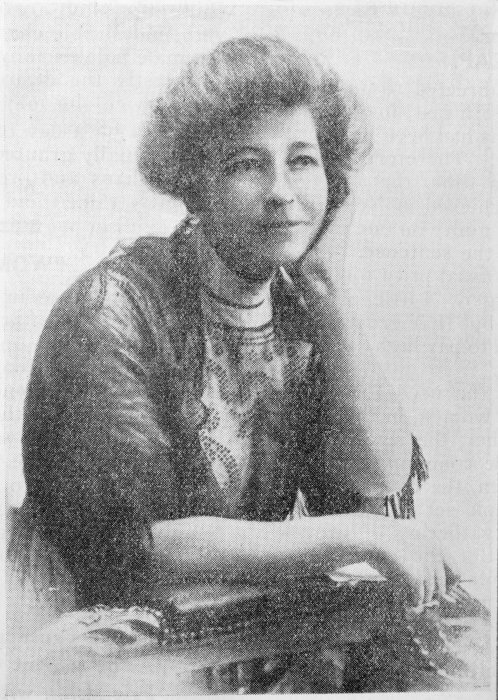 Ada was also heavily involved with the Children's Aid Society, Peace Society, and was on the Board of Governors of the Christchurch Technical Council as a representative of the Council. In 1899 she became the second woman elected to the Ashburton and North Canterbury Charitable Aid Board (a precursor of social welfare). She wasn’t shy about stating her opinion on the causes that she was passionate about. Ada often received antagonism from male members of the board when she stated how she thought the aid should be administered. She believed that children should be looked after in cottage homes, rather than boarded out in large orphanages. While on the Charitable Aid Board, she helped instigate an investigation into the treatment of the children at the Waltham Orphanage that the Board itself had responsibility for, even though "the progressive ideas of the lady members had not always been concurred in by the members of the Board". Running for Council was the logical next step in a tireless fight for women’s and children’s rights and actioning change at a higher level. Standing with Labour aligned with her anti-militarism ideals. The final outcome for the 1917 Christchurch City Council election was 9 Citizens' Association nominees, 5 Labour nominees and 2 Independent nominees. 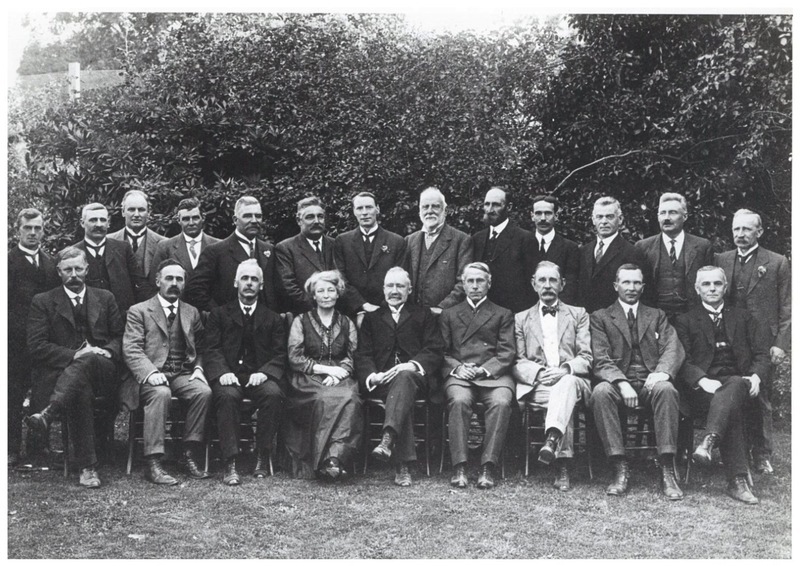 Successfully being elected to the Christchurch City Council in 1917 threw the majority of the council into a tail spin on two points, that there was now a female Councillor, and she was with Labour! Many heated discussions were had in the Council Chamber meetings and the newspapers of the day reported on Ada Wells speaking her mind. The discussions were varied and often reflected her anti-militarism ideals. There was talk on where war trophies that were presented to the city should be located. Ada stated it was a pity that the war spirit should be fostered at all, and she often often argued for peace rather than continuing the war. She visited the imprisoned conscientious objectors during her time as a councillor, once with her young granddaughter in tow who later recalled him as a nice man. When the Council declined to support the Canterbury Society of Arts, she said that they might well consider themselves a huckstering, pettifogging people and pleaded in favour of the arts. While she did stand again in the next election in 1919 her campaign was unsuccessful. Born Ada Pike on 29 April 1863 in Oxfordshire, England, her family immigrated to Christchurch in 1873. She attended Avonside School and then Canterbury College in 1881 after being awarded the university junior scholarship. She then worked as an assistant teacher at the Christchurch Girls High School. Ada was 20 when she married the Cathedral Organist Harry Wells (11 years her senior) on 7 January 1884. In 1885 the couple welcomed their first child, a daughter Christabel, and completed their family in quick succession by 1889 with the addition of 2 more daughters (Alma and Alice) and a son (John Stanley). The marriage was not a happy one and Ada often provided the only source of income for the family through teaching, or working as a healer through massage therapy which she learnt from her mother Maria Pike. She juggled raising and supporting her family while working for the equality of women and this demonstrated her admirably strong character. When she was campaigning to become a councillor, she was already a grandmother of five. A cause might be despised, obscure, rejected, she not only helped it all the same, she helped it all the more, and in the dark and stormy days of unfounded truth she was always to the front. In 1933 the Ada Wells Memorial prize was established for undergraduates, or graduates of up to three years, and awarded for an essay on the exposition of some subject chosen from literature having reference to social ideals. This prize is still awarded annually. For a lively fictionalised account of Ada Wells, her eccentric unmarried daughter Bim, and Kate Sheppard I can certainly recommend Farewell Speech by Rachel McAlpine, who is a great-granddaughter of Ada Wells. Based on family stories and talking to those who knew the women, three very strong, different personalities come clearly through. On 11 May 2017, Ada was honoured by Christchurch City Council. A meeting room adjacent to the Council Chambers was officially named the The Camellia Room – in recognition of the white camellia which became the national symbol of Women's Suffrage Day and women's rights. This brief political biography originally featured in an Our City O-Tautahi exhibition from 19 - 30 September 2006, featuring Christchurch’s own “Women in the Council Chamber”, initiated and co-ordinated by Cr Anna Crighton.